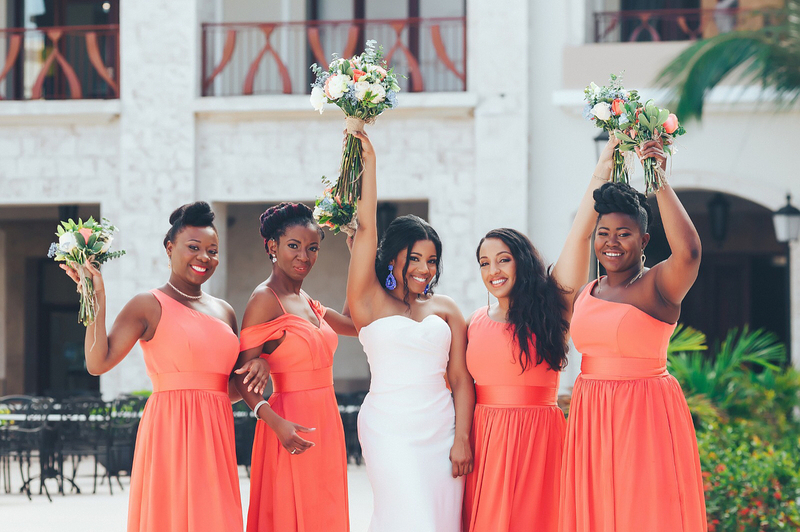 Many of you may not have heard about this shade of coral. 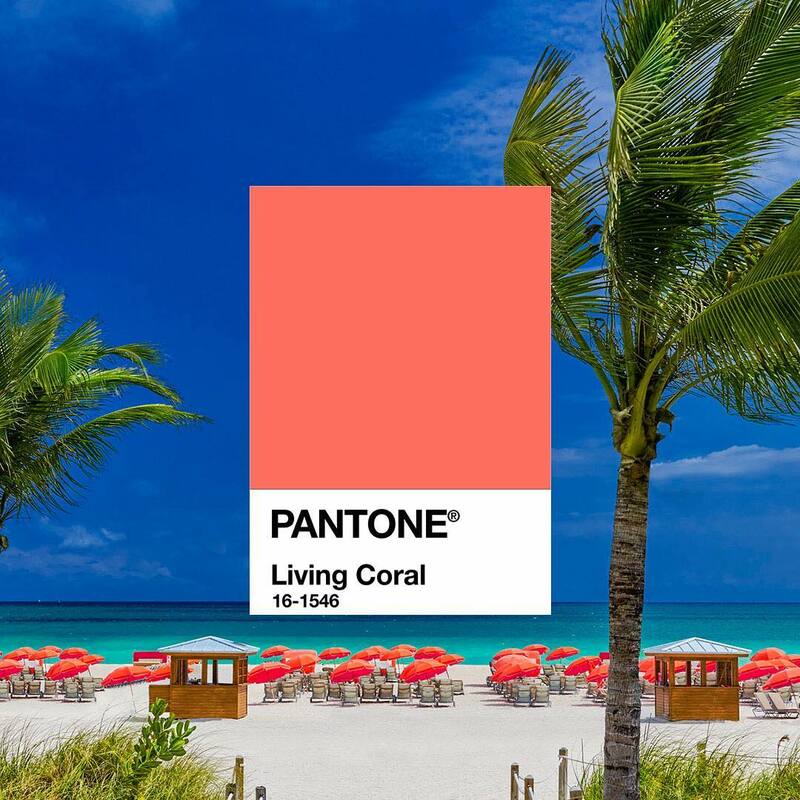 The Pantone 2019 colour of the year has been chosen to be ‘Living Coral’ and given the code PANTONE 16-1546. 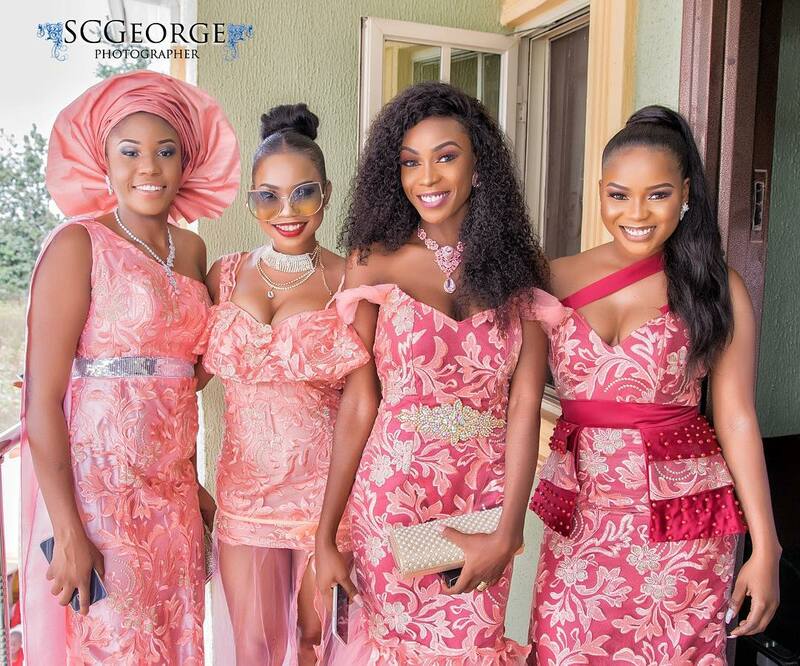 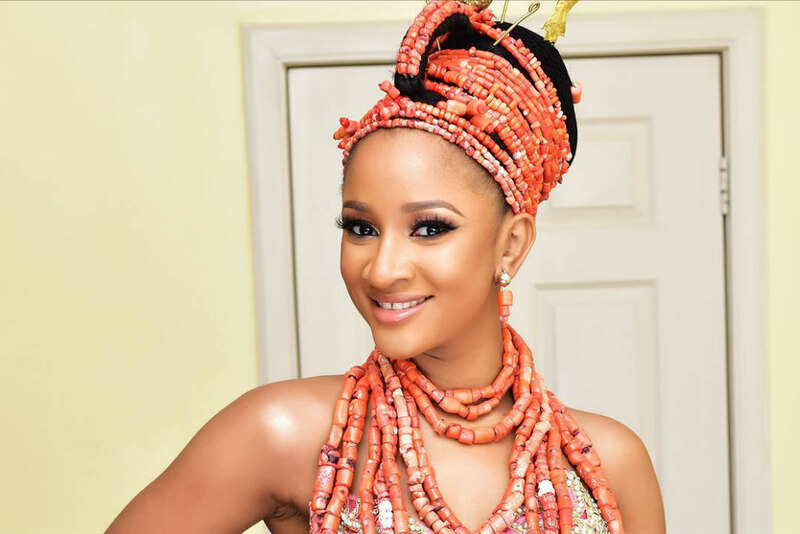 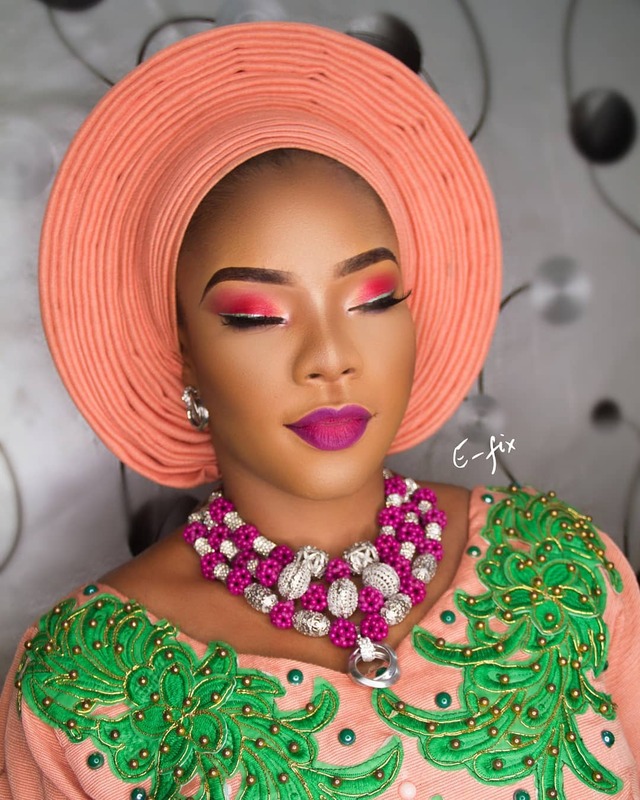 According to the brand, “It is an animating and life-affirming coral hue with a golden undertone that energizes and enlivens with a softer edge.” Well, with it being the 2019 colour of the year according to Pantone, expect to see it everywhere including Aso Ebi selections. 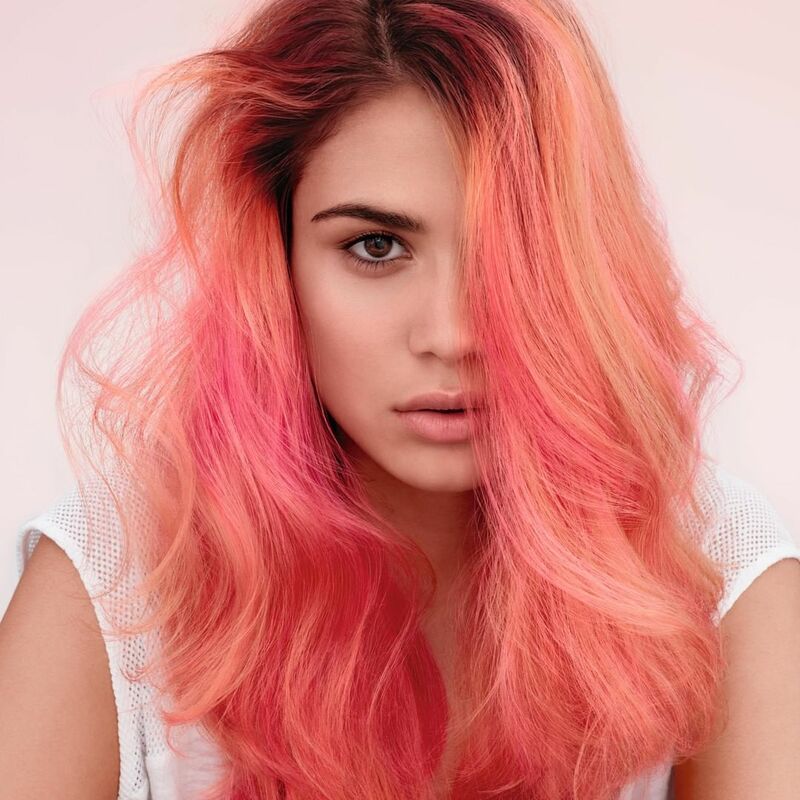 The brand believes that the “Living Coral embraces us with warmth and nourishment to provide comfort and buoyancy in our continually shifting environment.